Ready to take inspiration from the East with these iconic Asian hairstyles? 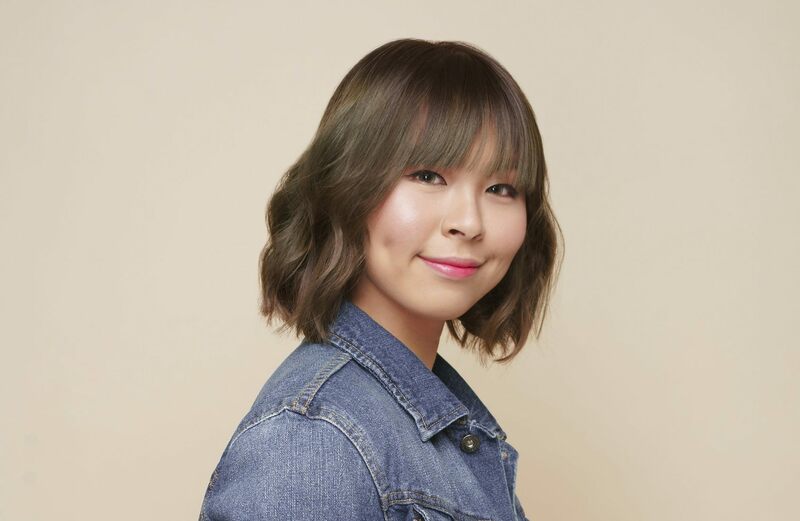 Asian hairstyles have been characterized by the straight fine hair that are intrinsic to the ethnicity in the region, something that the leaders of the K-pop and J-Pop movements have brought to another level with some iconic looks. 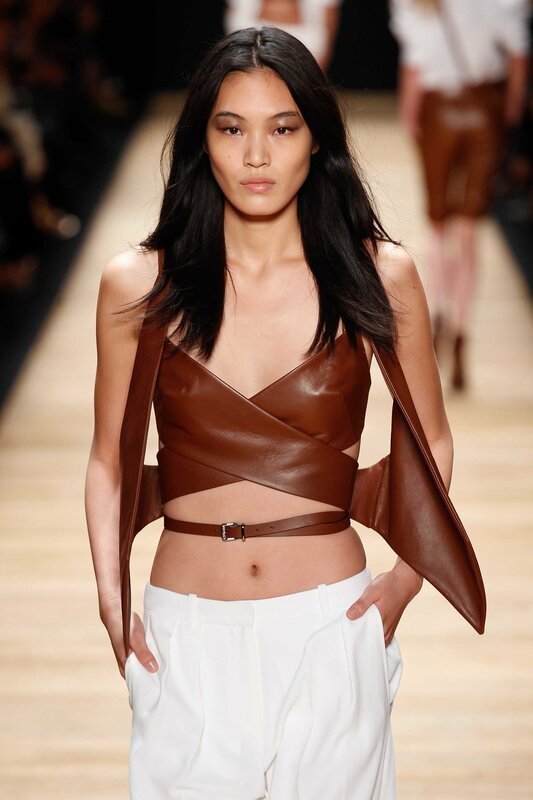 Nowadays, Asian hairstyles can be seen gracing the runways and being worn by the biggest stars on the silver screen. 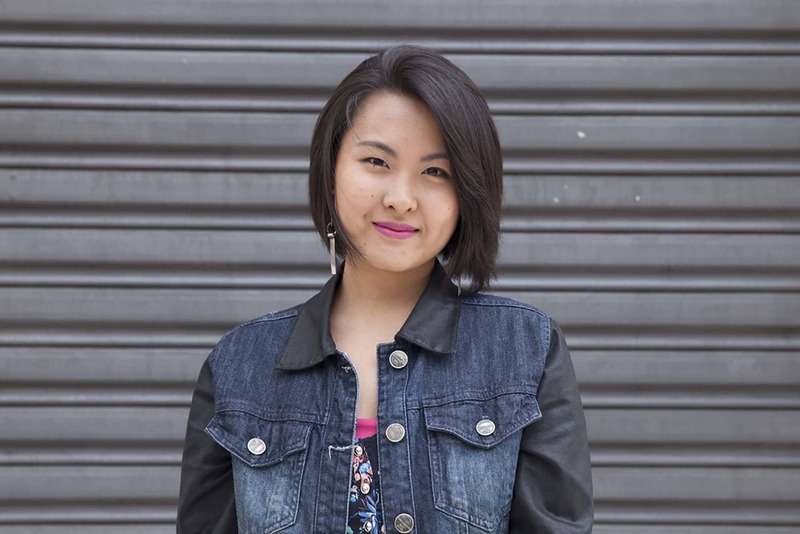 Get to know the most distinct variations of Asian hairstyles and how to pull them off yourself in this short list we’ve put together! Grow your hair long and straight for this classic Asian hairstyle. 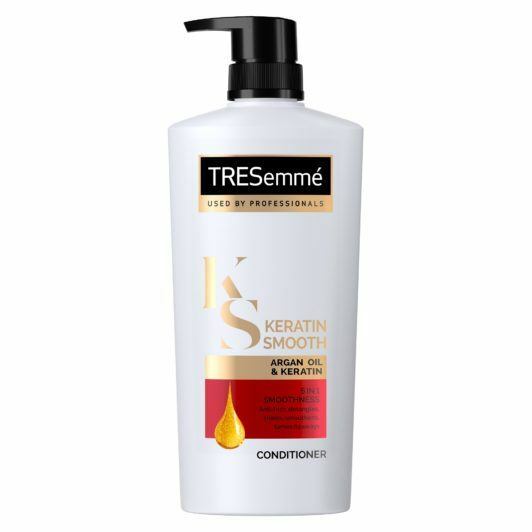 Use a shampoo and conditioner such as TRESemmé Keratin Smooth Shampoo and TRESemmé Keratin Smooth Conditioner to make sure your hair remains manageable at any length. Editor’s Tip: Check out these 9 straight hairstyles for long, medium, and short hair. Another classic hairstyle for soft features of Asians, this also suits and flatters rounded face shapes. Let your hair down and add some TONI&GUY Volume Plumping Mousse to give it extra bounce for a casual vibe. 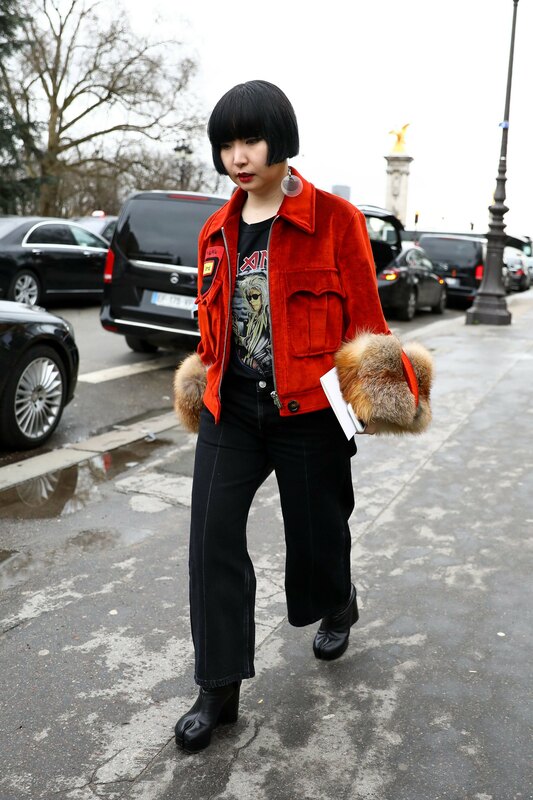 A full head of bangs proves that a little styling can go a long way in terms of bold impact. Keep your bangs shiny and frizz-free with an application of TONI&GUY High Shine Serum Drops. Taking inspiration from the mod style period, this blunt, structured hairstyle — especially in a bold, solid hair color — complements fair undertones and soft features with its shape and frame on the head. Also known as “see-through bangs,” the K-Pop look gives a lightly textured approach to the full bangs hairstyle.